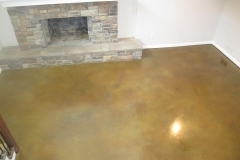 Remember how you need to scrub, wax, and buff your concrete floors just to get them to shine for a day or so? Although the results are divine, it requires too much time and energy. Now, there is a no-wax solution that produces the same polished look effortlessly. 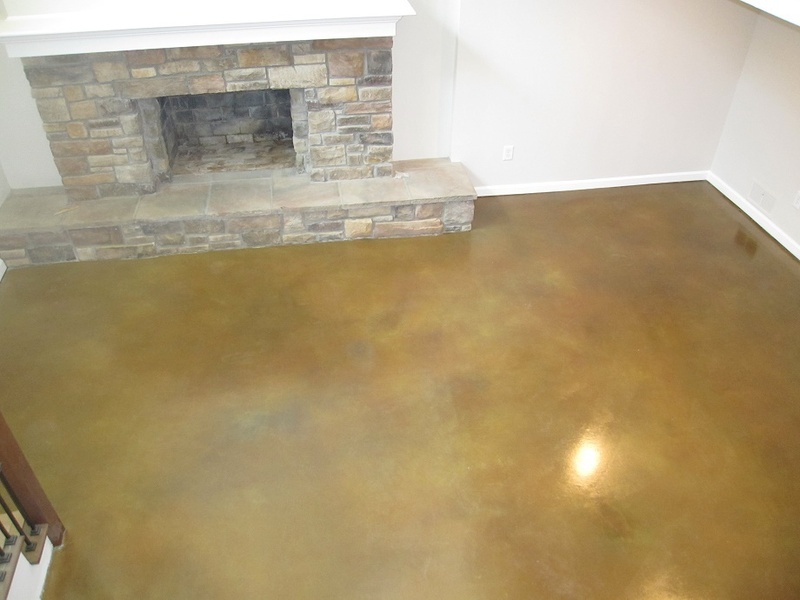 Concrete Polishing is a decorative solution to plain concrete surfaces, be it indoors or out. 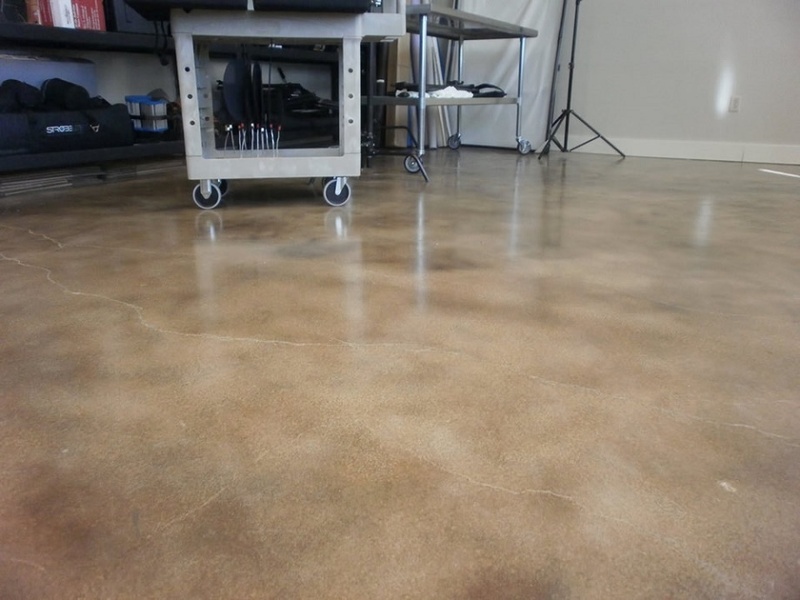 Using innovative polishing equipment and techniques, dull floors are transformed to a shiny surface that will never need waxing or coatings. The level of shine can be controlled depending on how many grinding sessions are involved. 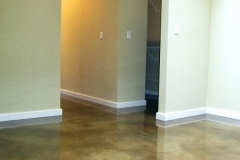 Property owners can choose from a soft shine to a high gloss surface. 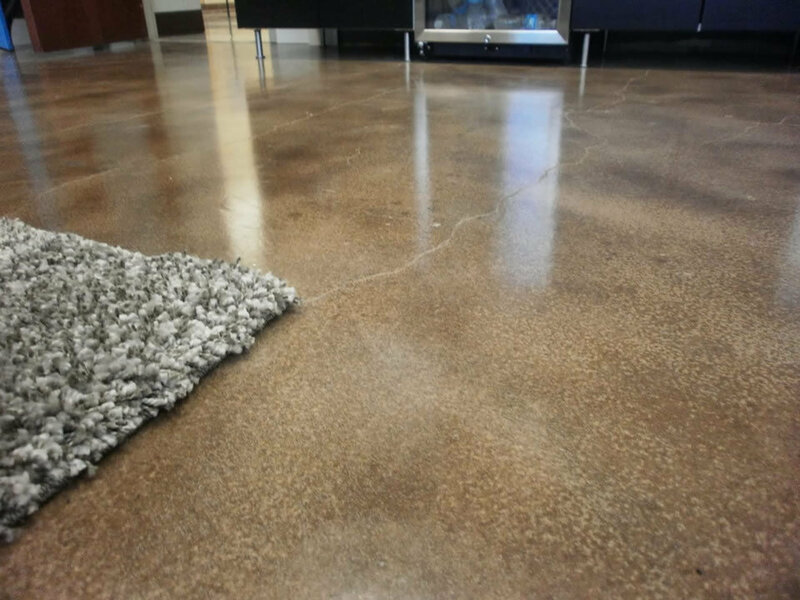 The surface is topped off with a concrete sealer to shut off its porosity and to add an extra level of protection. Economical – All you need is a concrete slab. There are no coatings or overlays involved. Aside from being affordable initially, it also helps save money on upkeep. Its high light reflectivity helps conserve energy by reducing the need for lighting. Appealing – Polishing concrete highlights the utilitarian appeal of the slab and gives it that cool, contemporary look. There are several levels of gloss to choose from. 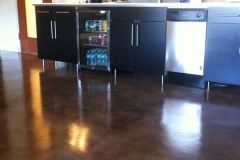 Customizable – A polished floor can be stained in your desired color. 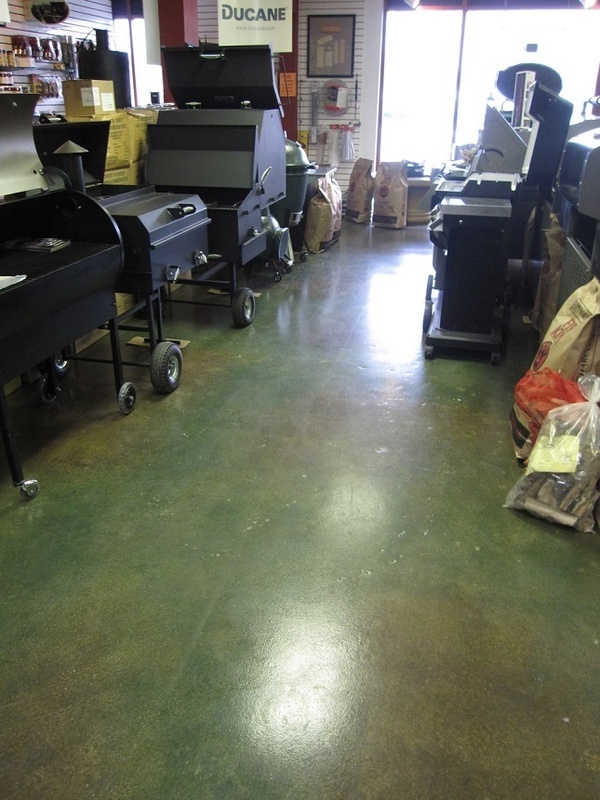 Specific patterns and designs can also be incorporated, especially for commercial flooring. 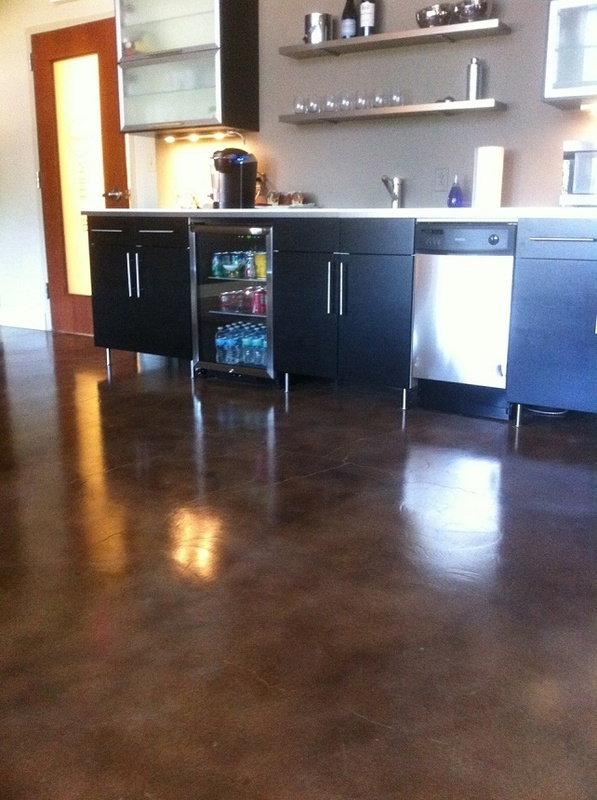 Low-maintenance – Unlike waxed floors, polished surfaces stay shiny without waxing. It only requires sweeping and an occasional mopping. 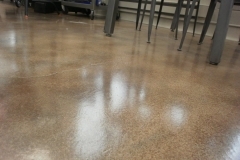 Sealing a polished floor also helps make it resistant to dirt and damage. 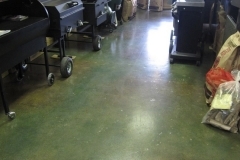 Polishing floors are quite economical compared to other flooring solutions. However, the actual costs may vary depending on the level of gloss required by the property owner. The process of polishing involves many levels of grinding, using a polishing equipment with abrasive pads. Another influential factor is customization. If you choose to add stains, score lines, or patterns, total costs may also go up. 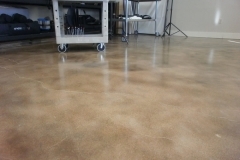 The usual range for polished surfaces is between $3 to about $12 per square foot. 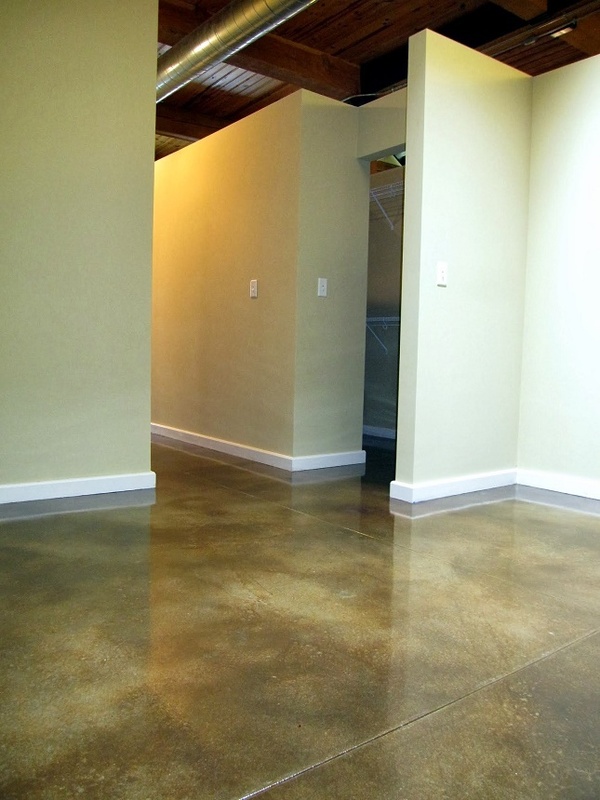 Contact the best local polished concrete contractor at (972)808-5281 today! 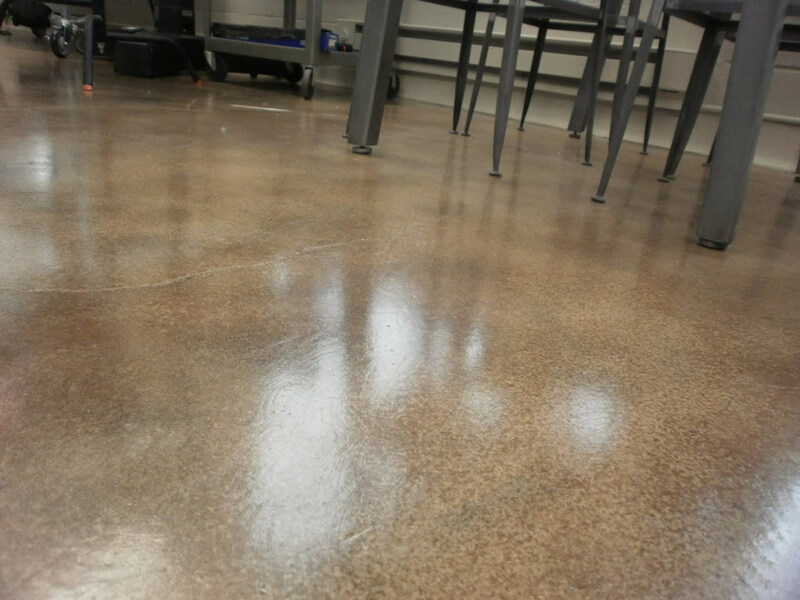 Polishing concrete surfaces require the proper equipment, skill, and expertise. 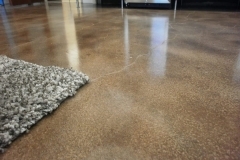 Dallas Decorative Concrete is one of the trusted concrete flooring contractors in Dallas, has over 20 years of experience in beautifying plain and boring slabs. Our team of polishers is highly trained in operating grinding equipment, stained flooring and acquiring the level of shine that a customer specifies. Do you have questions about polishing and would like a quote for your area? Call or email us today. We’ll give you that fast and free!